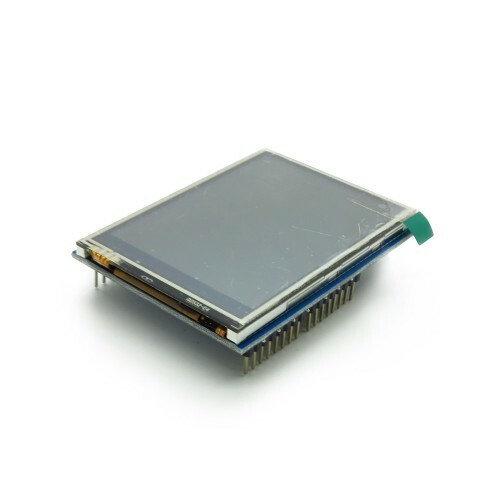 2.8" TFT LCD Touch shield is an Arduino UNO/ Mega compatible multicolored TFT display with touch-screen and SD card socket. It is available in an Arduino shield compatible pinout for attachment. The TFT driver is based on ILI9325DS with 8bit data and 4bit control interface.